It's Time to Say Thank You to the 2018 TCFStyle Expo Sponsors! We are coming off our 4th annual TCFStyle Expo in Atlanta, Georgia and today, we are showing major love to our 2018 TCFStyle Expo Sponsors! 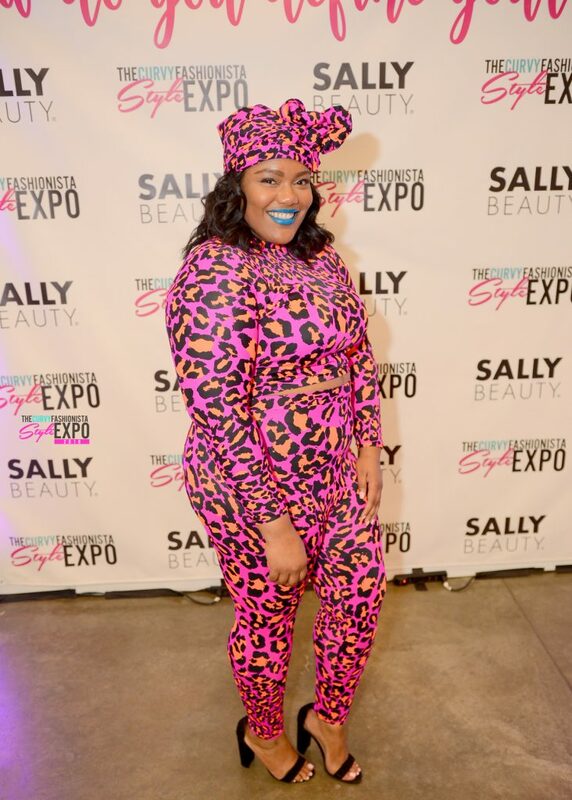 Did you make it out to the 4th annual TCFStyle Expo? 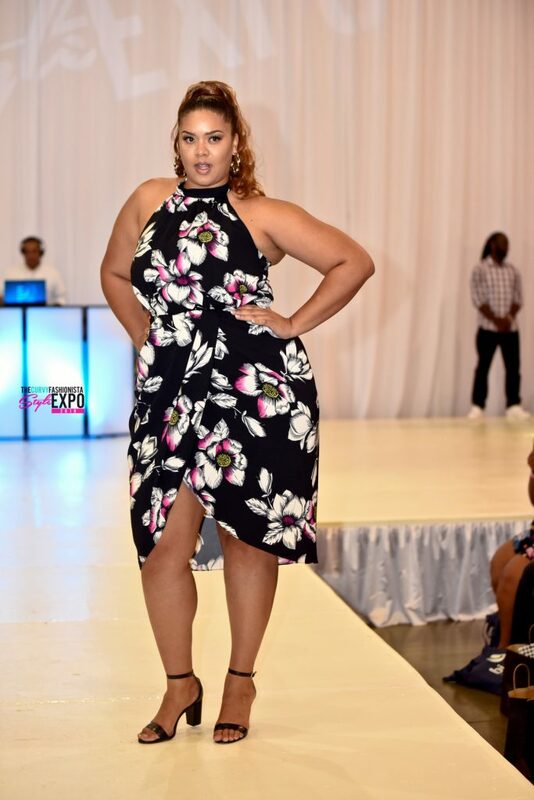 Our premiere plus size shopping and social event? Did you miss it? Well, today, we are kicking off our recaps to give you the feeling and vibe that you were still there! Starting off, we would like to thank those who made the magic happen, starting with our TCFStyle Expo sponsors! The TCFStyle Expo would be impossible without the continued support of our sponsors and affiliates. 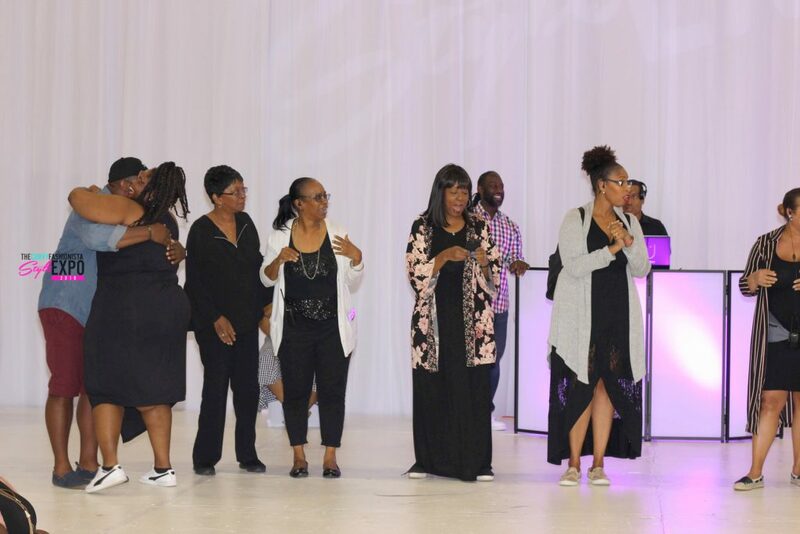 Every year our sponsors help make the TCFStyle Expo even bigger and better, and this year was certainly no exception. Our list is made up of both small, local businesses and international brands that are passionate about their contributions to the plus industry. From fashion and style, to useful products and services, our sponsors are dedicated to changing and improving the lives of their customers. Meet Our 2018 TCFStyle Expo Sponsors! 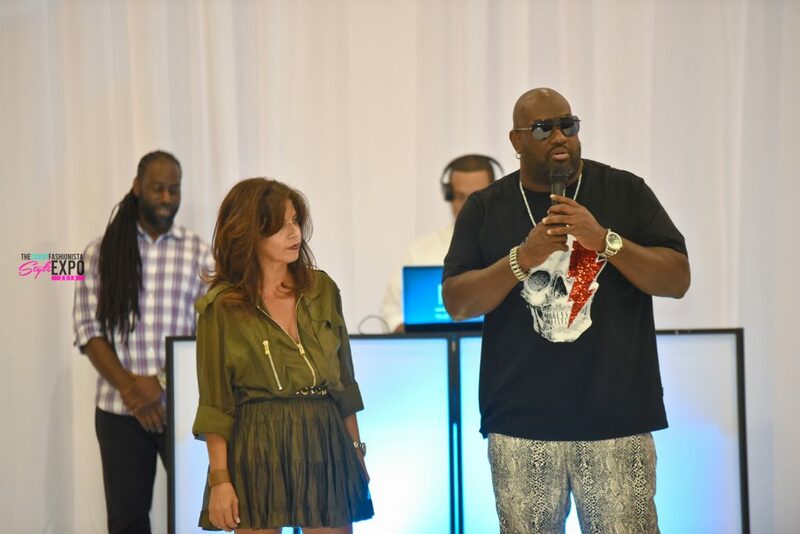 MVP Collections was a returning sponsor for the ultimate in men’s fashion and style. Also, featured in our fashion show. Cricket Wireless – Friendly, affordable wireless options! Coastal Drape Productions – Adding a touch of luxury to our event with our staging, pipe & drape, and layout! 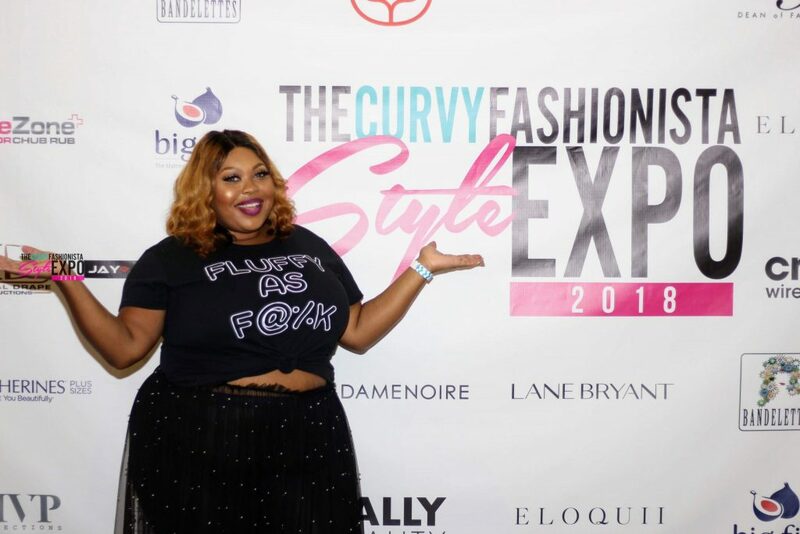 Lane Bryant has been an avid supporter of The Curvy Fashionista and the TCFStyle Expo and we are so grateful to have them return as an amazing sponsor this year. 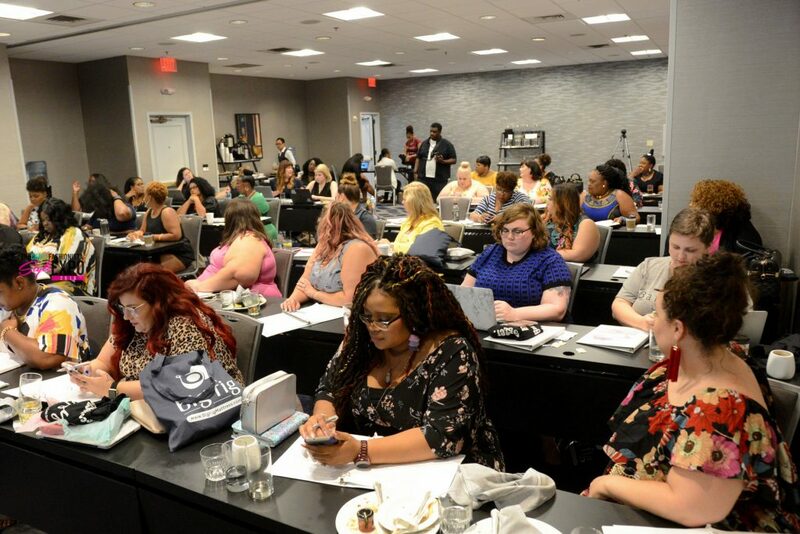 MediaVine scooped in and helped deliver all the amazingness to our bloggers at the Blogger Mastermind Day! City Chic for sponsoring two bloggers into our TCFStyle Expo Blogger Mastermind and covering the event! 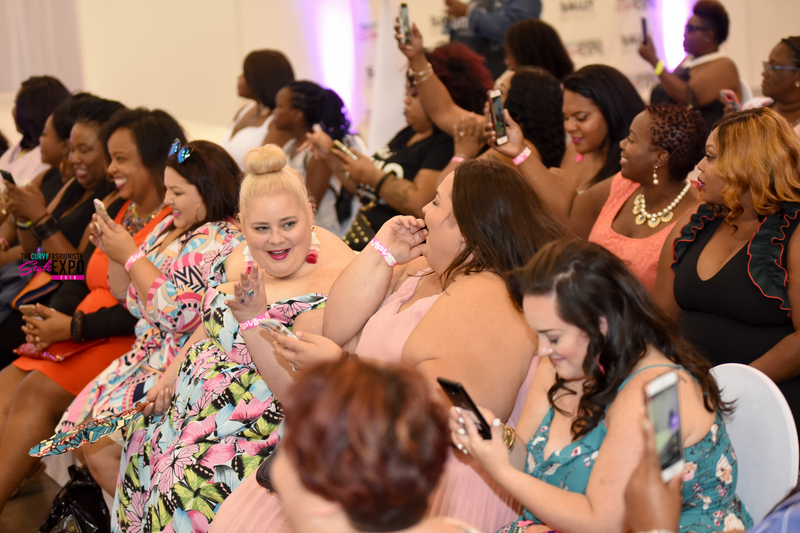 Catherines – Our fave for affordable plus-size fashion hooked up attendees with gift cards! Eloquii – The ultimate fashion destination for ladies like us made an appearance and hung out with us! Sassy Jones Boutique – Remember that Sparkle Party? Sassy Jones Boutique is our ideal go to for the sassy, fashionable girl that likes to look good and feel good. Allgo – A app to make our world a bit more comfortable for the plus community. 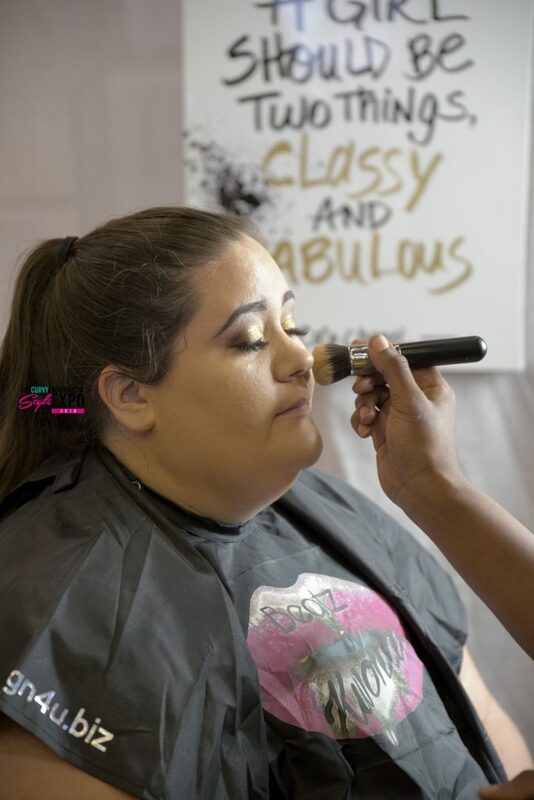 Jay-Jill Cosmetics – Keeping us fabulous as ever, on the runway and off! Sally Beauty – A go-to for all our hair and beauty needs. Big Fig Mattress, who surprised the TCF team with mattresses to get some much-needed rest. We’ll be having sweet dreams thanks to Big Fig! MadameNoire – Keeping a sista in the loop at all times presented an amazing Panel discussion on stage! 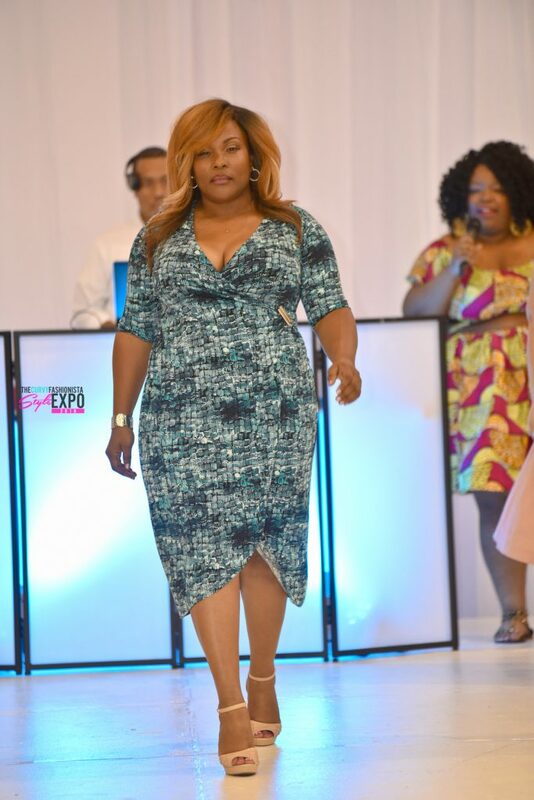 Dean of Fashion – Absolute curvy girl flyness who was our The Curvy Social sponsor! Thanks again to all the sponsors for making our thick girl (and guy) dreams come true! It was such a pleasure working with these amazing brands and we look forward to many more successful years working together. Be sure to follow the links and show our sponsors and some love on their website and social media! Say It With Your Chest: Get Into Anesi Bra, The First Bra That Adapts To Your Breast Size!